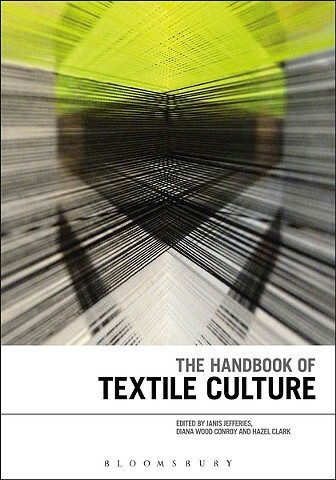 Commissioned for The Handbook of Textile Culture, edited by Janis Jefferies, Diana Wood Conroy and Hazel Clark, Bloomsbury Academic, 2015, pp.169-186. Local Industry (Knoxville, Tennessee, 2010) and Walking the Warp Manchester (Manchester, UK, 2012) reflect on the demise of the textile industry in the United States and Britain, the result of increasingly deregulated global trade. Cano Villaloboss ongoing series of sewing performances, Voces (Voices) explores the violent impact of apparel manufacturing in Mexico, where numerous factories were established as a result of free trade. An analysis of these projects can contribute to a greater understanding of the effects of globalization on the textile industry and on local communities in the North and the South alike.